GaN Systems will show visitors how customers are achieving higher levels of performance in power electronics at electronica 2018 in Munich on November 13-16. The company will share key observations and insights on the automotive sector and exhibit latest solutions and design tools. Automotive is one of the central themes at electronica with a dedicated Automotive Forum. The demand and impact of electric and autonomous vehicles has underlined the importance of power electronics throughout the entire automotive and supporting sectors from charging networks and renewable energy sources, data centres, and manufacturing. Design engineers are focused on making power systems more efficient, compact, lighter, and lower cost with GaN transistors as the fundamental building block. In the automotive sector, GaN is becoming the preferred choice for onboard chargers and, a strong contender for traction inverters. During the conference, GaN Systems CEO Jim Witham will elaborate on these topics at two sessions: What will power the next generation of vehicles? and GaN and Electric Vehicles "“ A Small Change That Can Revolutionise the Industry. GaN Systems will display design tools that help engineers design systems that meet their performance goals and get to market more quickly. These include the newly announced GS-065-120-1-D and GS-010-120-1-P products (120 A, 100 V and 650 V) and the GSM-065-240-1-N-0 evaluation device (240 A, 650 V) for high power systems. To complement these products, new PLECS simulation models have been added to the GaN Systems' Circuit Simulation Tool for 3-Phase Traction Inverter and Single-Phase T-Type 3-Level Inverter designs. 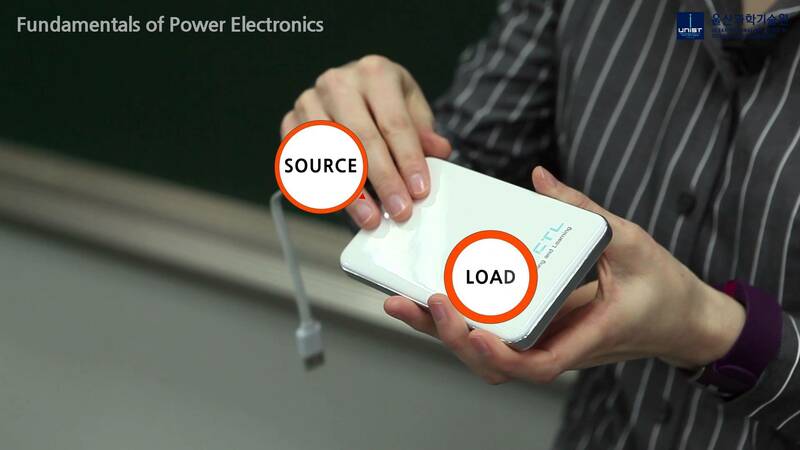 Additionally, GaN Systems will have its newly released 50 W wireless power amplifier that is well-suited for wireless power transfer and charging applications in consumer, industrial, and automotive markets. Customer demonstrations will also be provided that highlight end products in the consumer, data center, industrial, and automotive industries.